I have seen how important leadership is to bringing back lost freedoms, and how important it is to keep those we have. I have seen how important it to reach a hand down, pulling people up in to prosperity, while hand outs usually make people dependent on them and keeps them from climbing out of the gutters which they don’t usually deserve to be in. 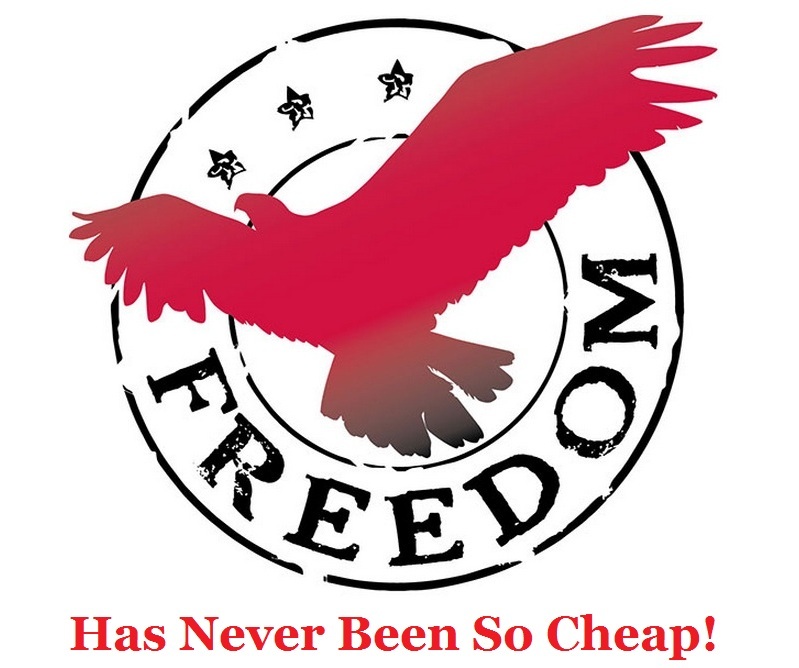 As of July 1st, it’s all been available in a separate LIFE Freedom subscription, where for only $10 a month I’m guaranteed to get 1 CD a month on the subject. not only will I be able to learn even more every month, but I will have these as tools to hand out to others, teaching them the principles and the importance of freedom in their society. Now freedom has arrived! I just got the first CD in the series; called ‘LeaderShift & The Power Pendulum‘ by Orrin Woodward. In this first CD he talks a little bit about what’s in his and Oliver DeMille’s LeaderShift book, discussing a portion of the 5 laws of decline. He also gives a HUGE but short lesson in history while explaining how there seems to be a power pendulum swinging back and forth; between coercion on one side, and Chaos on the other. In the middle, where everything works best, he calls ‘concord’. He gives lessons on what our governments should and should not do to stay away from both chaos and coercion, and why all these principles lead away from concord. Get the CD, listen to until you know it, and then share it! Watch a video about the series through this link.